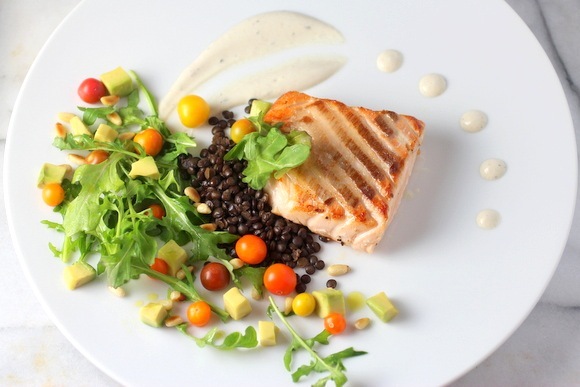 Inspired by a trip to the Farmers Market, fresh king salmon was pan-roasted and served over organic French lentils seasoned with just a kiss of my Meyer Lemon Vinaigrette along with wild arugula, irresistible baby cherry tomatoes, lightly toasted pine nuts, and avocado. 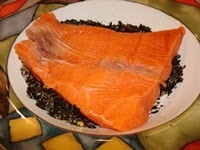 was the cold poached Canadian King Salmon. Here’s the recipe! 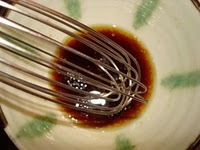 Whisk together lemon juice, mirin, low-sodium Tamari and olive oil for the sauce. 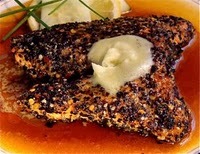 Fresh Wild King Salmon from British Columbian waters is crusted with a mixture of ground toasted seaweed, sesame seeds, red pepper flakes, sea salt and fresh ground pepper. 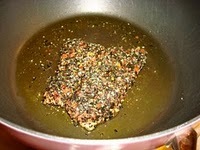 The salmon is sautéed in olive oil over medium high heat for about 3 to 4 minutes per side. 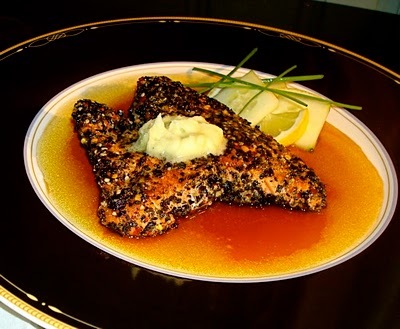 Place the salmon over the sauce and top with wasabi butter. Does this sound familiar? In April we prepared a beef filet in a similar style, which was awesome. And it is equally good with salmon. I recently received an email from Emily at Marx Foods. 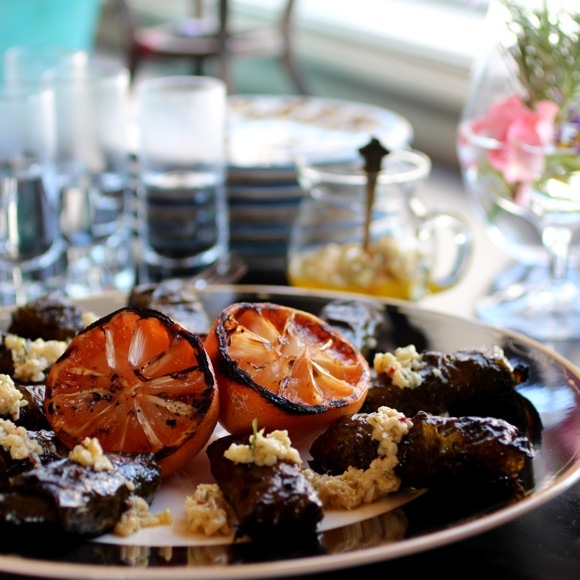 They’re hosting a salmon recipe contest: WIN A SUMMER OF WILD SALMON. The creator of the winning recipe will receive 15 lbs. of wild salmon – three 5 lb. shipments, once in July, August and September. 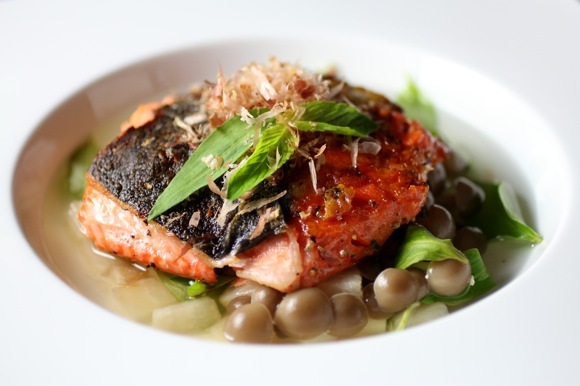 Each shipment will contain a different type of wild salmon, varying by species and river origin. Doesn’t that sound like fun! 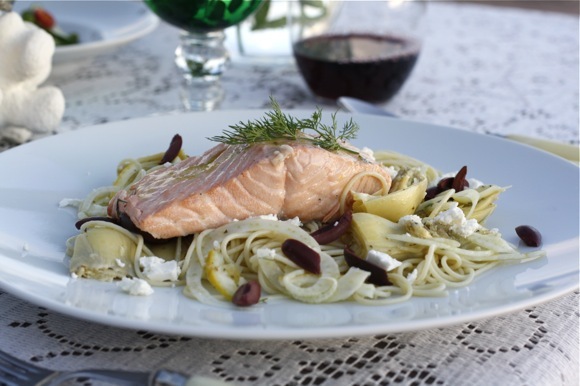 Salmon should be the star of the dish, but the recipe can incorporate any variety of salmon-fresh, frozen, smoked, canned, pickled, etc. The contest deadline is June 20. 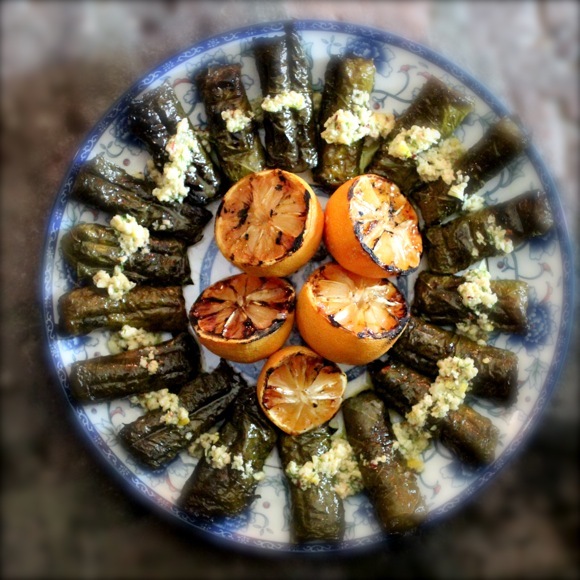 There are about 100 recipes already submitted and posted on their website, and many of them sound terrific.